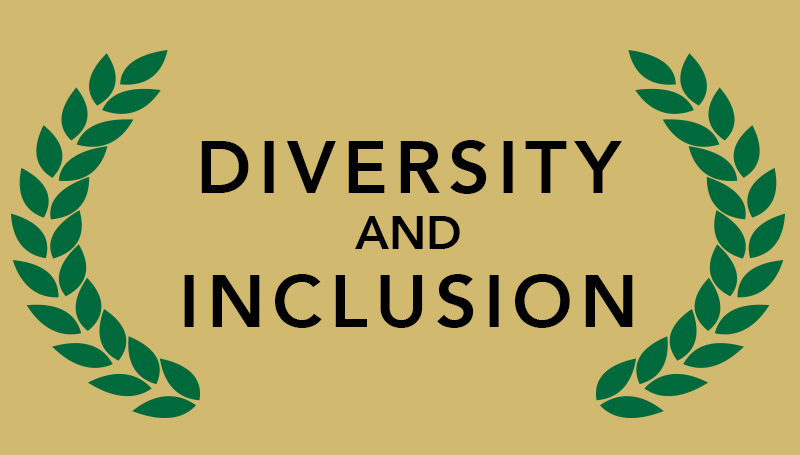 The Fall Diversity and Inclusion Forum has been scheduled for 12:30 p.m. Thursday, Nov. 15, in Room 341 of Billingsly Student Center. Dr. William Fischer, assistant professor of history, will present “Hispanics Have Always Been a Part of United States History.” The forum is open to all students, faculty and staff, and light refreshments will be served. The event is sponsored by the university’s Diversity and Inclusion Advisory Committee. To RSVP, contact Lori Musser at ext. 9516 or Musser-L@mssu.edu by Wednesday, Nov. 14.